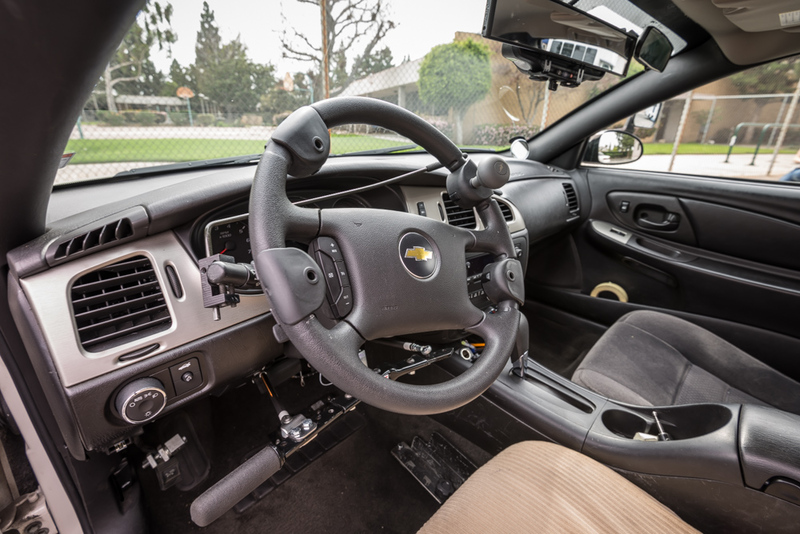 Since 1957 the Driver Rehabilitation Program, as part of the Occupational Therapy Department at Rancho Los Amigos National Rehabilitation Center and Rancho Research Institute, Inc., has been assisting disabled or medically at risk drivers to become skilled drivers. In addition, our program consults on modified vehicle selection to fit driver needs. We serve drivers of all ages (from teen to senior drivers). People with age-related changes, amputation, arthritis, brain injury, cerebral palsy, chronic disabilities, dementia, diabetes, multiple sclerosis, polio, spina bifida, spinal cord injury, stroke, medically at-risk seniors, and others may benefit from this program. Eligible Rancho Los Amigos patients may receive financial assistance from the American Honda Motor Company. 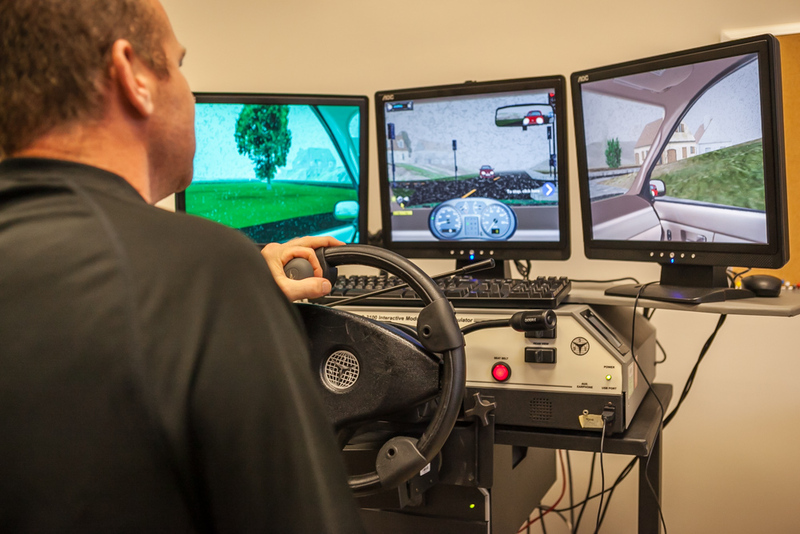 The Driver Rehabilitation and Training Program is a hospital-based program; therefore, those interested must provide a physician’s referral, medical history records, and health insurance information. A valid driver license or instruction permit is needed for any on-road evaluation and training. Highly qualified staff includes registered/licensed occupational therapists, certified driver rehabilitation specialists, and driver rehabilitation driving instructors. This program is made possible in part through the financial support of the American Honda Motor Company, by providing scholarships and financial assistance to eligible patients.